OneCNC Benelux exhibited at Machineering mapped "making and designing in Belgium of tomorrow". 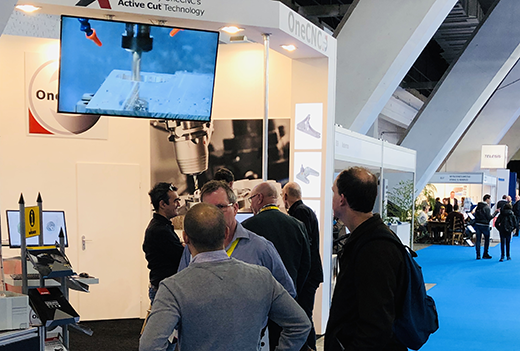 Heads of production and engineering, directors and students of colleges and third grade technical education were welcomed in Palace 5 of Brussels Expo for a three-day session on developing, transforming, processing and assembling products made of metal, plastic and composite. Not only the latest production technology, 3D printing and reverse engineering, but also and especially the smart automated and digitized manufacturing company were discussed. If you missed having a personal demonstration of OneCNC this can be arranged at your shop or on-line at a time to suit.